Eye catching wrought iron style garden gate. Perfect for modern and traditional spaces. 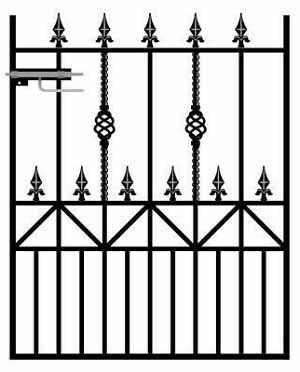 Manufactured in the UK to a high standard the Royal Ascot wrought iron style metal garden gate will provide a formidable security barrier that will help protect the pedestrian entrances and access points around any residential property without compromising on aesthetic integrity. 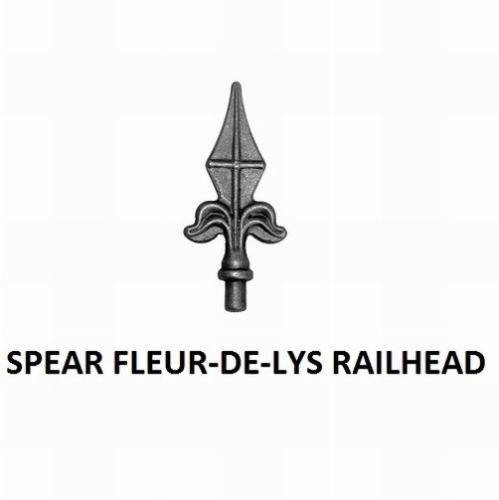 Traditional wrought iron styling creates a timeless appeal. Wrought iron style gates are manufactured in the UK by skilled craftsmen. 40mm x 30mm hanging stile, 40mm x 10mm closing stile and cross rails, 16mm solid metal infill bars. Supplied with adjustable hinges and a sliding latch. Royal Ascot garden gates are painted with black primer and need to be finished with a coat of exterior grade paint prior to installation.. Designed to be hinged off the RIGHT HAND side of the opening (when viewed from the road). 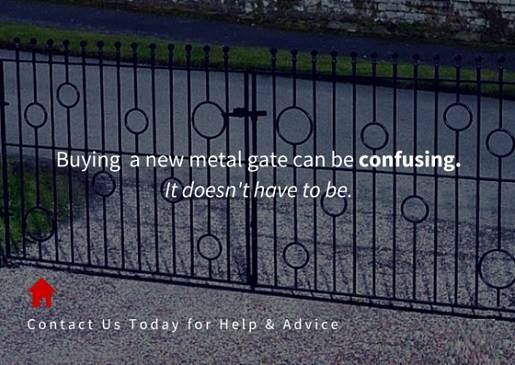 Need help or advice to select the right garden gate? 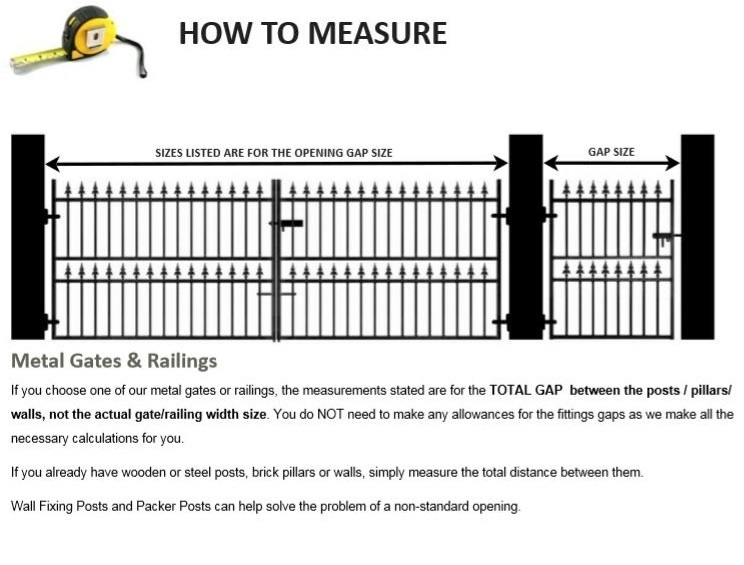 Contact us by phone or email, read the guide on how to measure the opening or take a look at the frequently asked questions page. For installations where no support structure is in place (such as a wall, pillar or fence) or where you would prefer to add additional features to the gate we are able to offer the following items and accessories. To find out more information about the above options and finishes please call now on 0844 804 5577, email sales@gardengatesdirect.co.uk or fill in our enquiry form.